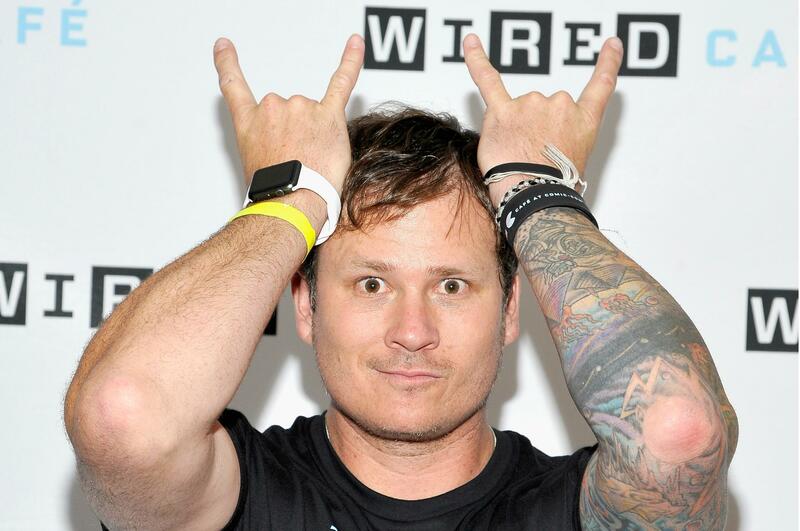 What Is Tom DeLonge Up To? - GENRE IS DEAD! What Is Tom DeLonge Up To? Tom DeLonge (former Blink-182) is teasing something on his Facebook. He made a very cryptic post that gave us very little idea of what he might be up to, but promised we’d find out very soon. DeLonge also emphasized that he has no doubt “it will not be what you expected”. As to what might be expected, various options are being discussed among fans. It might be a Blink 182 reunion, or a new Angels & Airwaves album – DeLonge has hinted he’s working on it earlier this year. These two aren’t the only options though. Tom DeLonge has also mentioned that he and Blink-182 drummer Travis Barker might reunite and put out another Box Car Racer record.